This week we’re taking a look at The Fresher Prize. 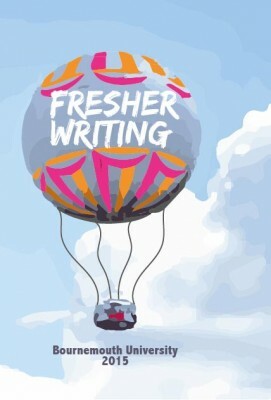 Fresher is a young publishing venture, established at Bournemouth University to nurture the publishing talent of the future and encourage new writers from across Dorset and beyond. The team is made up of staff, students and our wonderfully supportive executive board which includes Gemma Rostill from Penguin, publishing consultant Ed Peppitt and literary agent Madeleine Milburn. To keep the process simple, you can enter The Fresher Prize online, just click on the button below. It costs £6 per entry and the closing date is January 31st 2016. You can enter as many categories as you wish, and as many times as you wish, but every entry costs £6. See Enter the competition for more details. This week, we take a look at The Short Story. The Short Story is an independent platform passionate about one thing: short stories. 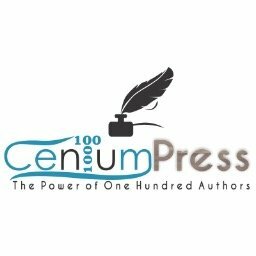 With short story & flash competitions, reviews, interviews, articles, archives, subscriptions, awards, and more, they’re one of the world’s fastest growing sites dedicated to short fiction. First of all, I’d like to wish you all a happy new year! We hope 2016 brings you lots of writing success. Here’s our first featured market of 2016, a brand new market that is sure to be one to watch, and hopefully help you along the way! This week’s featured market is Split Lip magazine. Split Lip is an online journal driven to help literature mingle with pop culture and to allow art to serve as an alternative means to mainstream journalism, which is filtered and reveals only surface-level truth. Split Lip is a punk rock publishing collective, and we are unfiltered, unrefined, extra virgin––shake well before drinking. Split lip believe art serves a higher purpose than to depict beauty or provoke an emotion; it can inform, instruct, challenge and even heal if one allows it to. This week we turn our focus to a lively new literary magazine: The Indianola Review. Their first issue is coming on December 15th. We really like the look of this smart new market. They offer highly competitive pay for successful submissions – that’s right, pay. They also condemn literary snobs and they are already running a $1,000 dollar flash fiction prize! What more could we ask for?